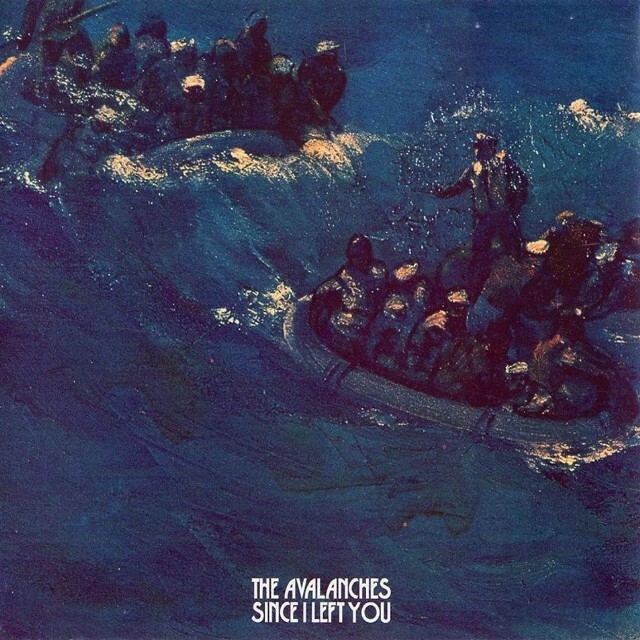 The Avalanches are active again. The group is back at it working on a third album, the follow-up to last year’s long-in-the-works >Wildflower. While we’re all waiting for their third album, we can take solace in knowing they’re releasing a deluxe expanded edition of their phenomenal 2000 debut, Since I Left You. There hasn’t been an official announcement, but there are plenty of clues. 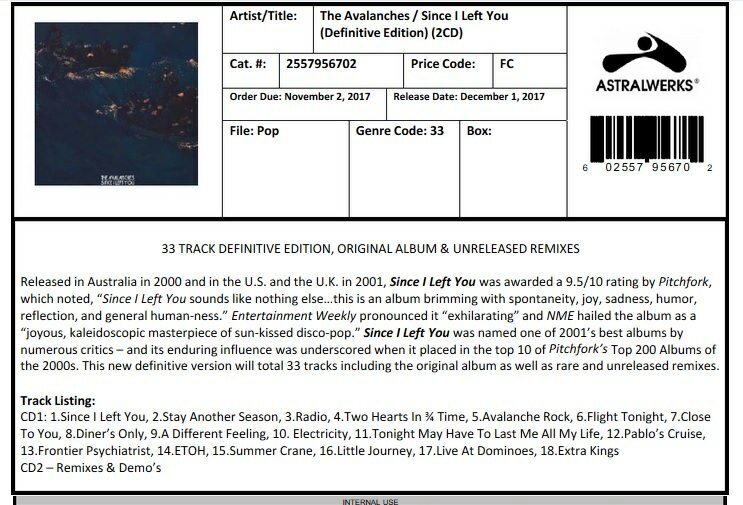 As this Reddit thread points out, there’s plenty of evidence — a couple of images of label-catalog info, a couple of foreign online-retailer pages — to suggest that Astralwerks is planning to release a massive 33-track version of Since I Left You early next year. 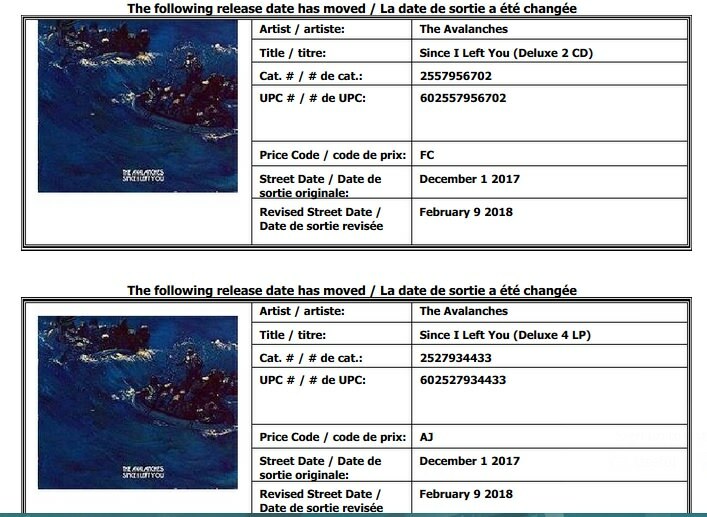 The reissue may arrive 2/9, and may feature a second disc of unreleased remixes and demos. 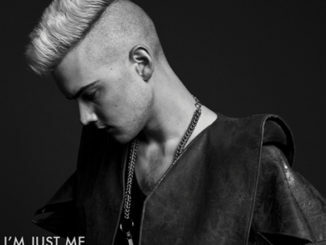 There may also be a four-LP version of the album in the works. That’s a lot of maybe’s, and fingers crossed it all comes to fruition.